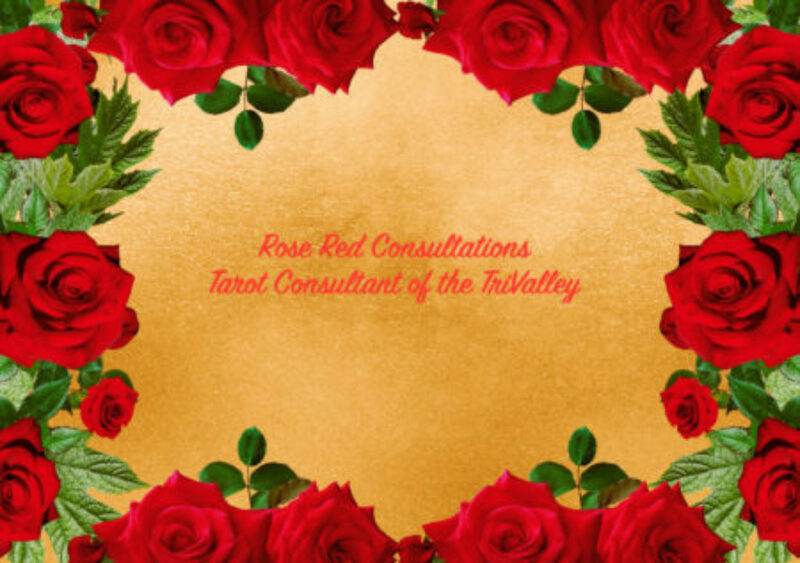 Have been trying to update and change things at RoseRedTarot and well it is slow going. I am excited for what I am doing but need to post about it as well as do the things. I taught Tarot and Pop Culture at NorthWest Tarot Symposium this March. The class went well and we all got to explore fandoms and creating spreads to work with things we all like. (Yes a post in the future as I want permission to share the created spreads from the attendees.) I did create a Wonder Woman Spread as that is one of my favorite fandoms. As you can see, you can use some one or something from your personal favorite fandom and create a way to work with it to make sense for your own work.